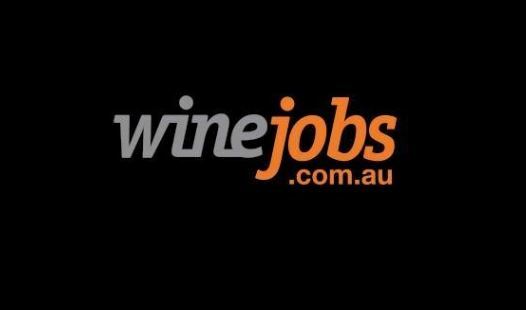 Advertising your position vacancies on Winejobs is the ideal way to target quality candidates who are actively searching for positions in the Australian and New Zealand wine and viticulture sectors, or for associated hospitality roles like sommeliers. The site is managed by Winetitles Media, publishers of the industry leading eNewsletter Daily Wine News, which automatically re-publishes all jobs listings from the site and reaches over 9,000 industry email subscribers every day. Listings are posted on Facebook, using audience targeting to help you hone in on quality candidates.